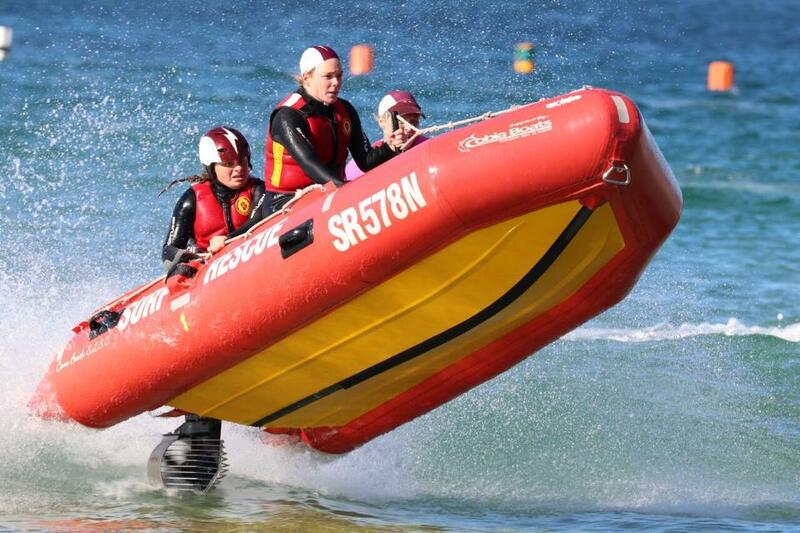 A scintillating weekend of racing resulted in Caves Beach SLSC being crowned the 2018 NSW Sharkskin Inflatable Rescue Boat Premiership Series Champions on their home beach, ending a 6-year-reign of dominance from Kiama Downs SLSC in the process. 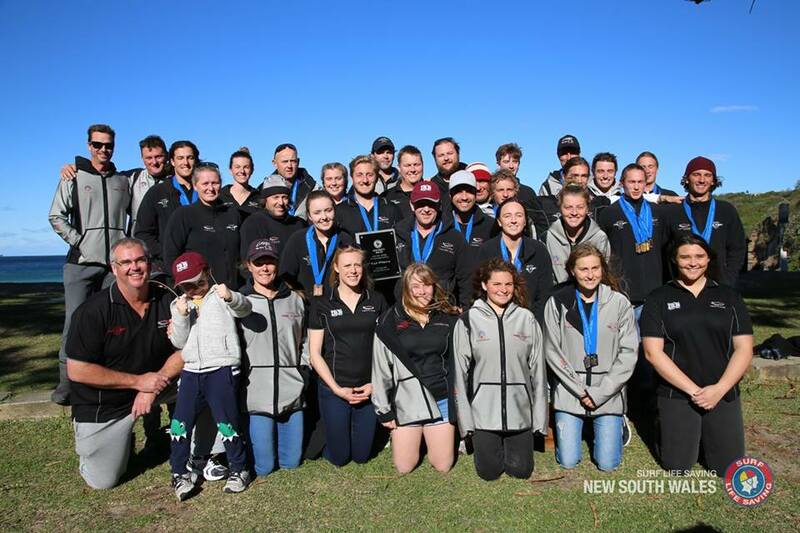 Frontrunners from the opening meet of the season the Hunter club did enough to hold off their South Coast rivals with a number of impressive displays, while the team from Terrigal emerged from the chasing pack to secure third place on the podium. “It is very special to win this on our home beach. 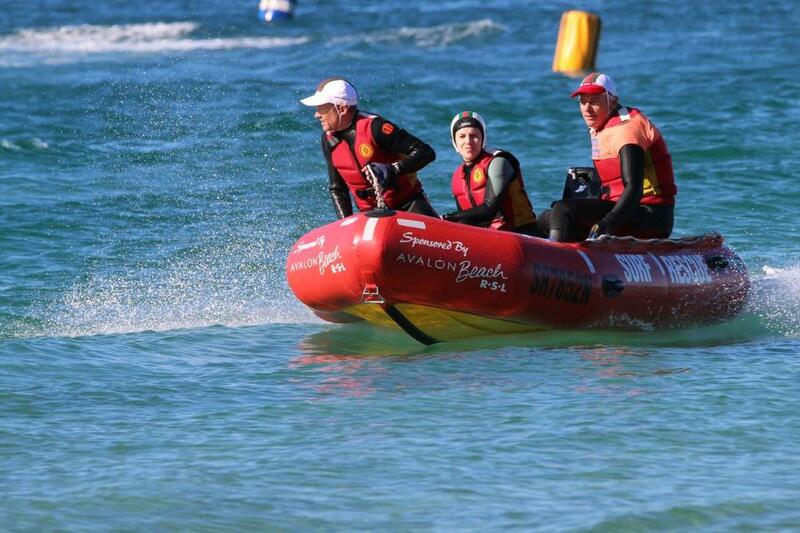 Kiama Downs are an exceptional team and we’ve had a lot of great races over the years,” said Scott Bryant, Caves Beach IRB Coach and Team Manger. 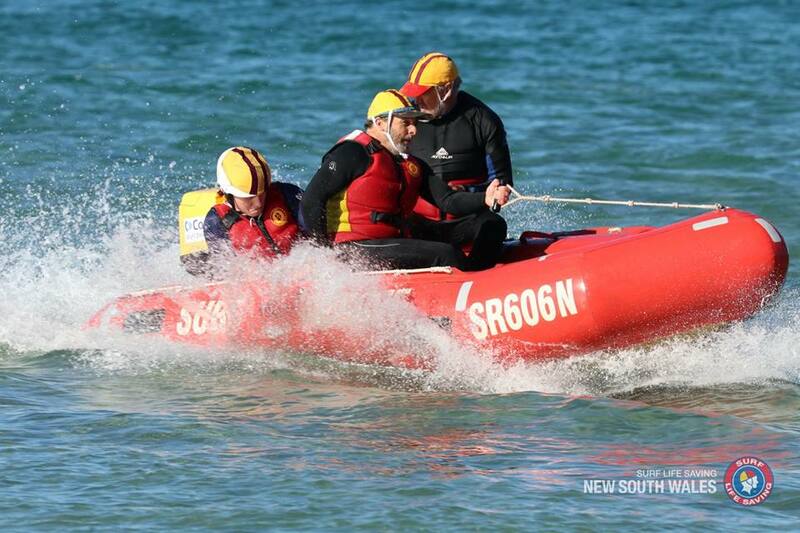 Bryant who spends the majority of his time now acting as a mentor for the next generation of IRB racers believes the skills that the athletes learn will make them better lifesavers. “We’ve got a very big team here and a lot of young kids who cleaned up in the Under 23s, and you saw from their performances in the Opens that they have the skills. It’s about nurturing them and making sure that they continue to grow. “IRB racing develops character and the skills in people that they need, and we constantly use this equipment in rescues. I trust the people that we have at the club in any surf conditions around Australia,” he said. With more than 300 competitors on the start-line, there were a number of strong performances across the weekend. Conditions remained favourable for racing with a relatively small swell ensuring that the races went to schedule, though a biting wind and wetsuits reminded the competitors that winter has well and truly arrived. In the Open Male Division Woonona continued their good form to take out the Mass Rescue Race and finish third in the Team Event. North Cronulla enjoyed a successful, yet frustrating day in the Open Female Division finishing second in all 4 events. It was an all Hunter affair in the U23 Mixed Tube Race with Caves Beach finishing one/two with Newcastle securing third spot on the podium, while South Maroubra inflicted a rare defeat on the host club in the U23 Mixed Rescue Race. 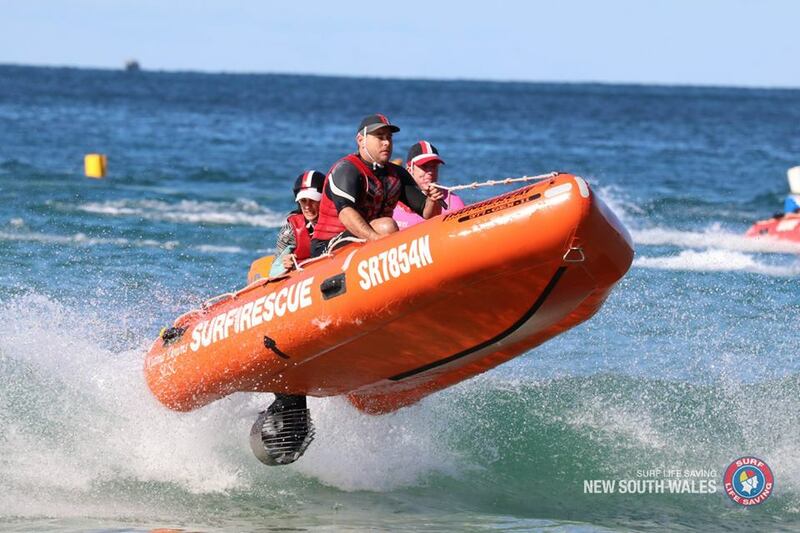 In what is a highly competitive age group, Caves Beach bounced back in the Mass Rescue Race to finish undefeated in that event for the season. In the Masters Divisions, Queenscliff and Kiama Downs were too strong in the 35+ Events, while Caves Beach, Coogee, Newcastle, and Terrigal split the honours between them across the Over 45s. The latter in particular were impressive on their way to a third consecutive win in the 45+ Teams Race. IRB racing continues to grow more competitive each season with a record number of entrants and clubs taking part in the format. The Hunter Branch in particular had much to celebrate this season with the region not only hosting two rounds of the series, but also having three clubs finish inside the coveted top ten in the overall standings. Avalon Beach SLSC, Catherine Hill Bay SLSC, Caves Beach SLSC, Coogee SLSC, Cooks Hill SLSC, Forster SLSC, Helensburgh-Stanwell Park SLSC, Kiama Downs SLSC, Maroubra SLSC, Newcastle SLSC, Newport SLSC, Nobbys SLSC, North Avoca SLSC, North Cronulla SLSC, Ocean Beach SLSC, Queenscliff SLSC, Soldiers Beach SLSC, South Maroubra SLSC, Stockton SLSC, Terrigal SLSC, Thirroul SLSC, Umina SLSC, Woonona SLSC. 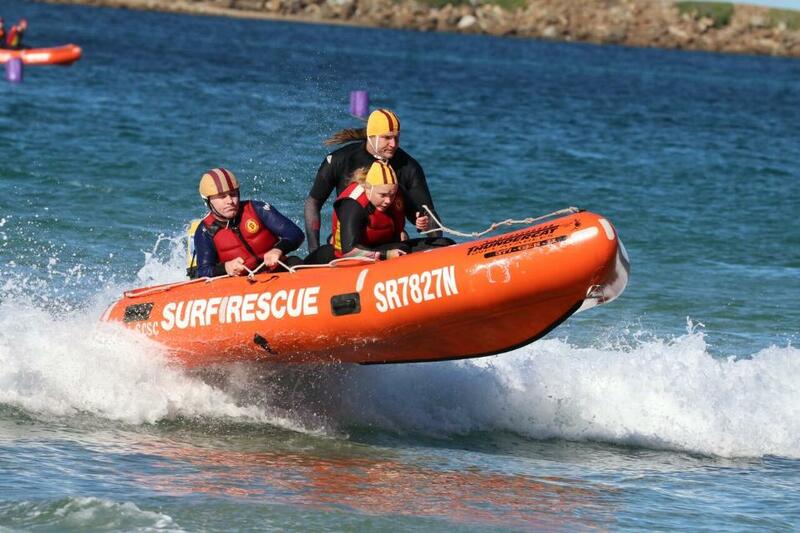 Bungan Beach SLSC's Sash Dawson showing the other clubs how its done. 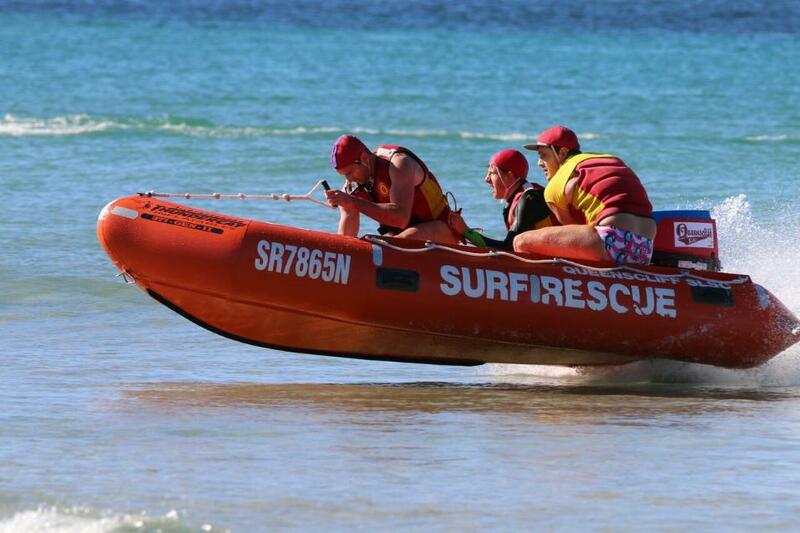 Report by Surf Life Saving NSW - Photos by Richard Black.